Administering a Windows operating system (OS) can be a difficult topic to grasp, particularly if you are new to the field of IT. This full-color resource serves as an approachable introduction to understanding how to install a server, the various roles of a server, and how server performance and maintenance impacts a network. With a special focus placed on the new Microsoft Technology Associate (MTA) certificate, the straightforward, easy-to-understand tone is ideal for anyone new to computer administration looking to enter the IT field. 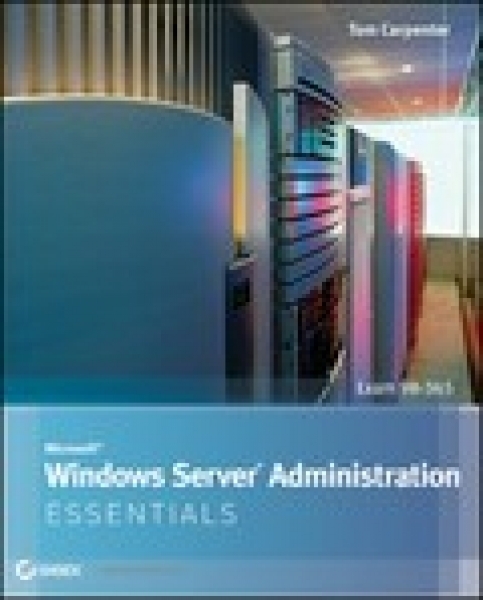 Each chapter offers a clear and concise look at the core Windows administration concepts you need to know to gain an understanding of these difficult topics. With this book by your side, you will be armed with the core concepts and technologies needed to administer a Windows Server operating system.